On reflection it’s rather ironic that I titled my last post The Home Straight. 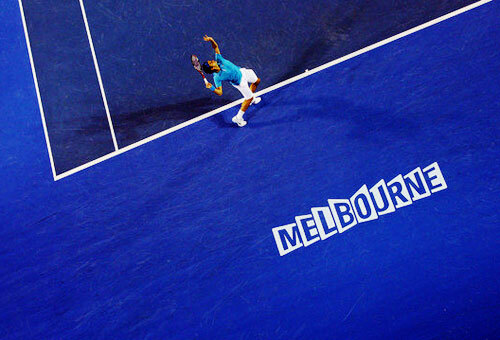 It really was the home straight – literally home, straight back home to Switzerland for Roger after a 6-2, 7-6(5) defeat. But this post isn’t going to be about that match, analyzing that result. 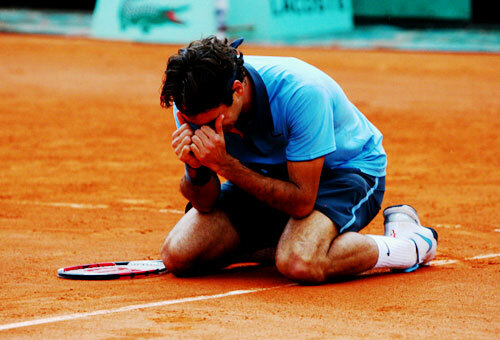 I’m sure there will be plenty of depressing articles floating around within hours, once again proclaiming Federer’s inevitable demise. If that’s what you’re interested in, head on down to Google News. Knock yourselves out. Also, excuse me if I get a little overly dramatic. I didn’t decide to write this out as an expression of cynicism about what’s going to happen in the future. 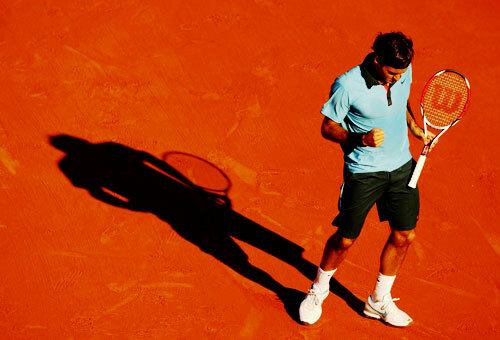 We’re talking about a guy who’s on a record streak of 23 consecutive Grand Slam semi-finals! The next best current streak is at one. But the fact of the matter is that whether the genuine decline has already begun, is starting, or is yet to come, there’s going to be a fair bit of, hmm, how to say this – mockery regarding all that Fed has done on the court. I’ve been reading it since he lost – This guy on court today is #1? This guy on court today is the GOAT? and even Time to retire. To the detractors reading this – I’m not asking for more worship. I’m offering up some perspective. For example, one of the stats that tennis fans could potentially drag out during the good old GOAT debate is match win percentage. Sampras notched up an incredible 77.44%. 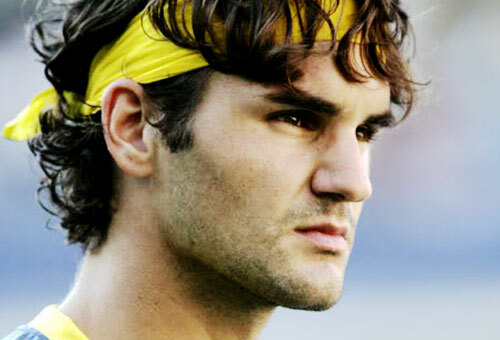 Federer is at an even better 80.7%. ‘It’s simple!’ I hear you cry. 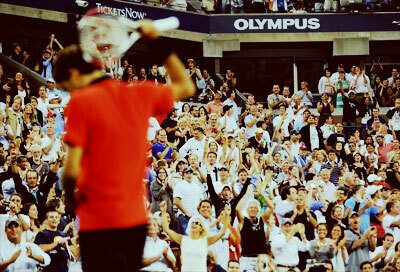 ‘Roger wins again!’ Yet actually, strange though it is to defend Pete in an article about Roger, I’d have to disagree. 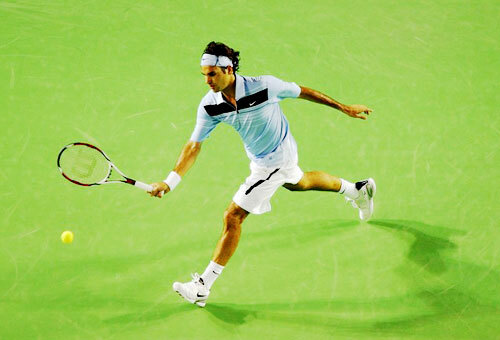 Pete is obviously retired; Roger still playing with his biggest slump perhaps still looming. The results that will determine how far that 80% dips down are still yet to come. The man with the greatest win percentage ever, Björn Borg, finished with a 82.46% win record and retired at 26, meaning he never properly experienced a decline and many of his stats have been left superior because of it. 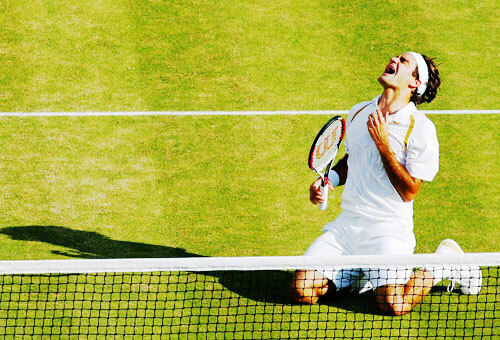 The point I am aiming to make is that later results and slumps and failures should in no way tarnish the records and the achievements of the greats, and therefore I present a little sentimental reminder of all the good things Roger has achieved, in video, picture and quote form.